Housed in a 16th century building in the historic center of Lyon, France is the Musée Miniature et Cinéma, a 5-story museum containing over 100 miniature film sets. 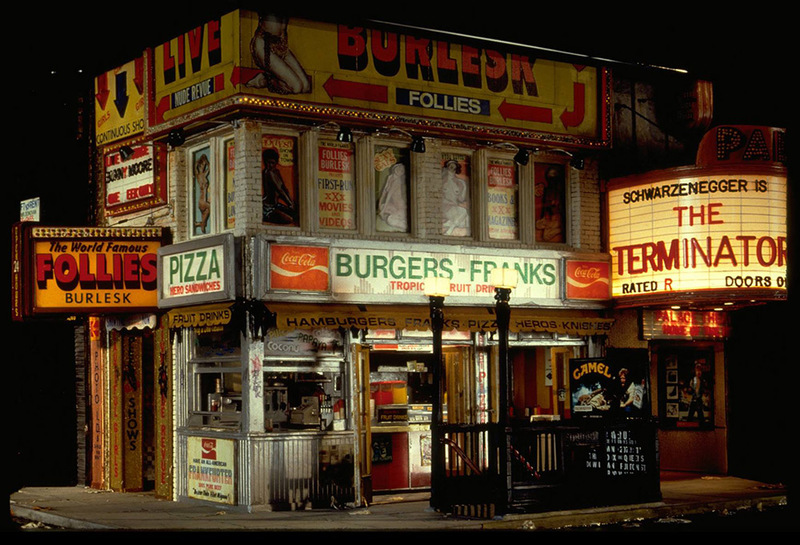 The tiny scenes were produced by world-renowned miniaturists and contain the highest form of Hyperrealism in order to trick the audience’s eye into believing each set was indeed life-size. The handcrafted models contain all the minuscule features that would be found in the film’s actual scene, from fake mold inhabiting peeling walls to scratches seen behind tiny bedposts. 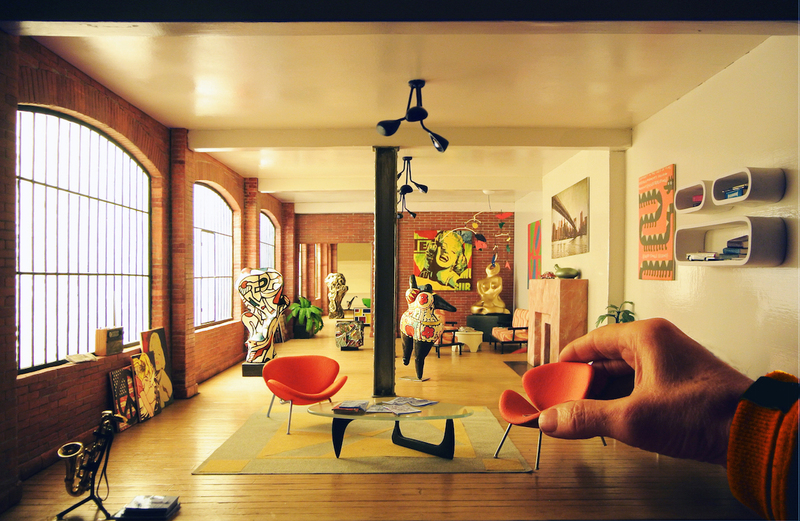 The props in the museum’s scenes are also placed with incredible accuracy, disheveled books in libraries propped against each other at just the right angle, and miniature Charles Eames chairs that would even fool the designer. Accurate within these scenes is also their relationship to outside light, windows accentuating or distilling the light to position the set in the right time of day, geographic location or season. 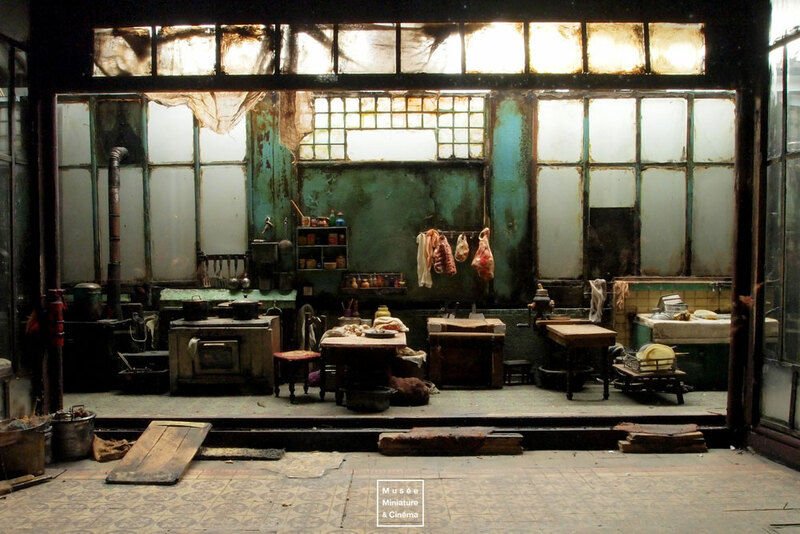 “The subtle lighting arrangement, the painstaking replication of old textures, the use of the same original materials, all contribute to the creation of a moving poetry that resonates with each new miniature panorama,” explains the museum’s website.